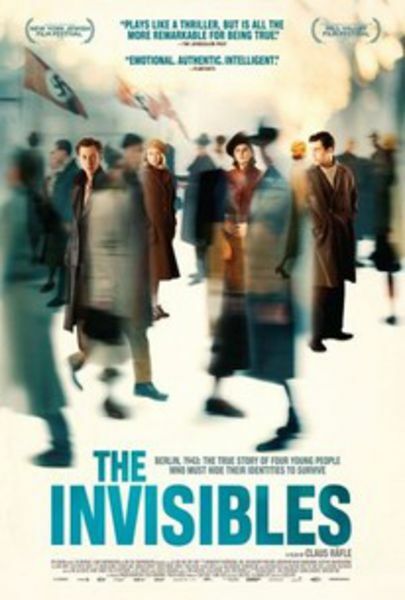 Among the 1,700 survivors of the Nazi wars in Germany set in 1943, the lives of four witnesses are to be the central aspect of The Invisibles (2018). What makes these four Jews invisible? A blonde hair, forged passports, and faux identities. 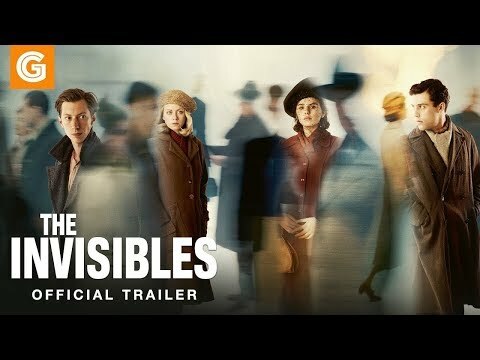 With film critic Richard Bolisay's stamp of approval regarding the altruism seen in the most horrific of time, The Invisibles promises a detailed story of four people in a time where tears wash down their true identities.